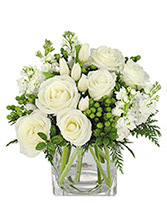 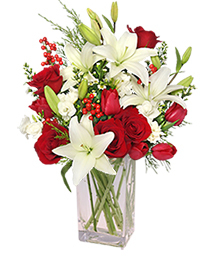 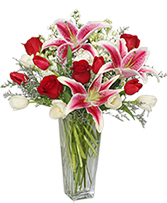 Along with rich red roses, this bouquet features red and white tulips, stock and Stargazer lilies. 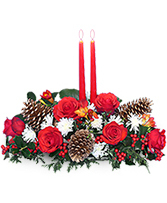 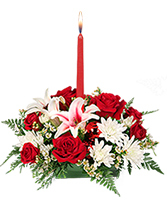 Our Fantastic Fragrance arrangement will leave a soft fragrance, as well as warm feelings of Christmas in the air. 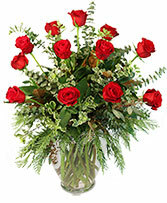 Call WILTON MANORS FLOWERS or send holiday flowers now from our website.